The Renault Algérie Production (RAP Spa) announced today that construction work on a factory in south-west Oran in Algeria has started. The project is sponsored by the Algerian Ministry for Industrial Development and the joint venture is owned 51 percent by the Algerian partners and 49% by Renault. The Renault Symbol was introduced in Algeria in March 2013. Local production would commence in November 2014 at a plant whose capacity is rated at 25k units/year. 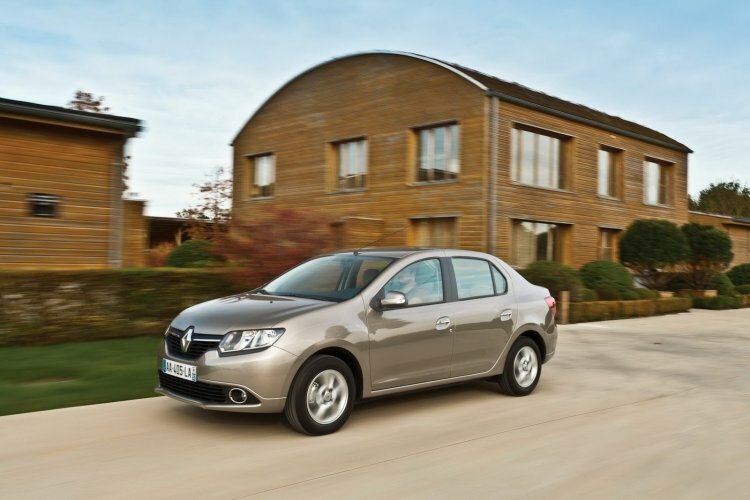 The plant will roll out the new Renault Symbol (new Renault Logan) from December of 2014. Initially, the plant would have a capacity of 25,000 units per year and provide direct job opportunities for 350 people. This capacity can be expanded to 75,000 units when there is a need for it. The National Employment Agency (ANEM) is reported to have started recruitment. The selected candidates would be trained by Renault experts at the Oran CPFA training center on how to operate machines and build cars. Renault says suppliers would be locally "sub-contracted." We are proud, within the Renault Algérie Production joint-venture, to be contributing to the development of the automotive industry in Algeria through this project. I would like to take this opportunity to congratulate our team and our partners for their efforts and commitment in making this launch a success. Renault has been selling the imported Symbol since March this year.